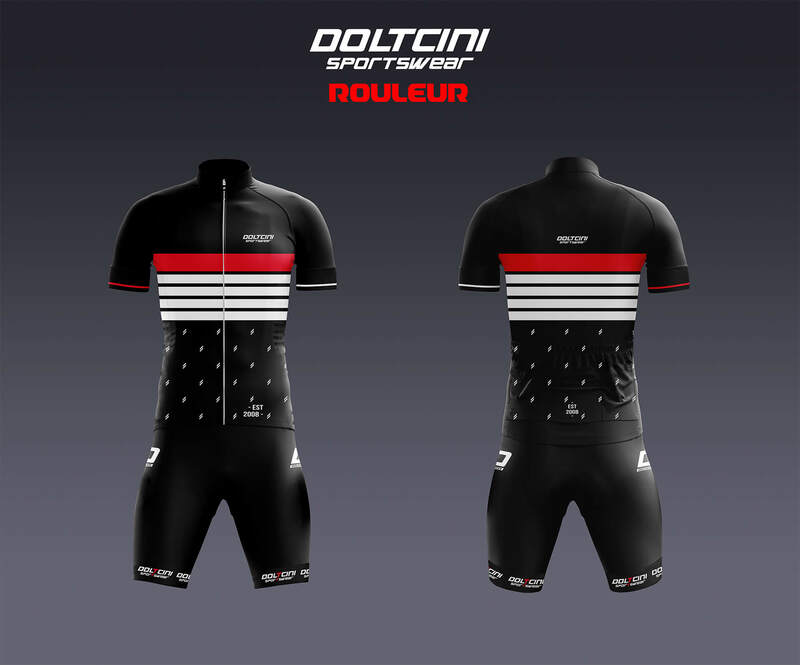 Doltcini Sportswear specializes in the sublimation and production of sports clothes. With more than 25 years of experience, we strive towards a great price/quality ratio. From our own production unit in Europe we guarantee superior quality, flexible order quantities, short lead times and a high degree of delivery reliability. Every product is submitted to a series of tests before it enters our production line. Thanks to feedback of our clubs we can continue to improve our products. We strive towards fulfilling our clients needs and we love to help clubs with our experience so everything can be done as good and quick as possible. We have our own production with the best materials like YKK zippers. After years of testing and innovating, we can offer a sizing that fits like a glove. Our designers always create a unique design that meets your desires. 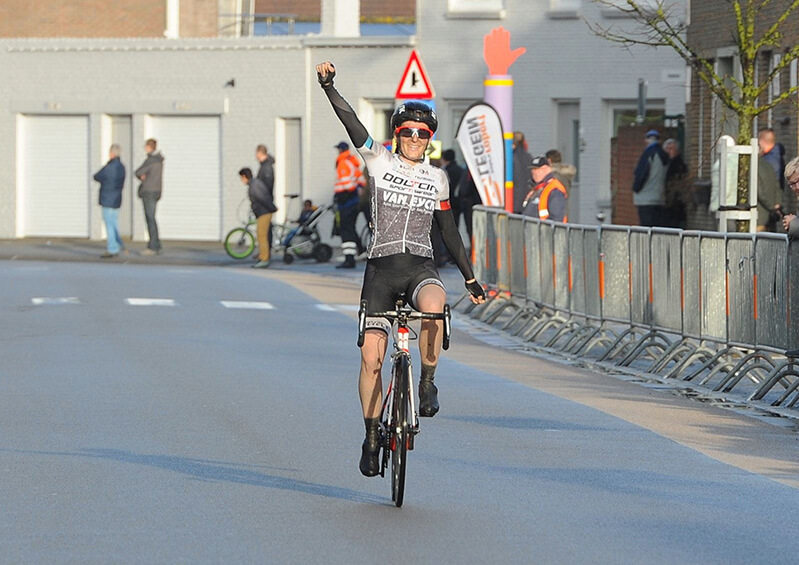 Every year more women find their way towards cycling. Their problem? 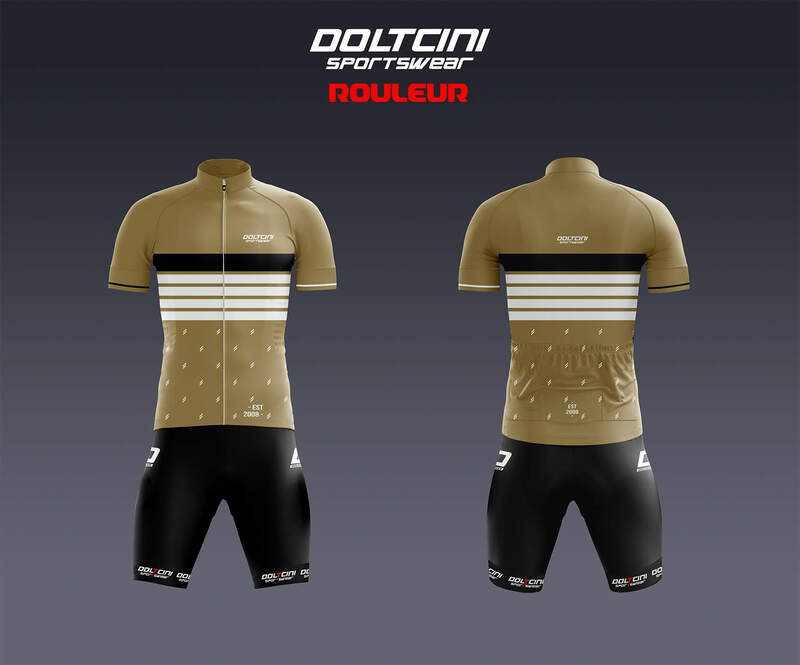 Finding a high quality cycling outfit with a great fit and a nice look. At Doltcini, we’re aware of that. Throughout the years, we’ve focussed on developing an extended collection of cycling clothes for women that meets every demand. To achieve this, we’ve partnered with a lot of professional women cycling teams and are even the main partner of the UCI team Doltcini – Van Eyck sport. Together with these teams, we keep developing our women collection. Thanks tot he many kilometers they spend on the bike while wearing our clothes, they get thoroughly tested. 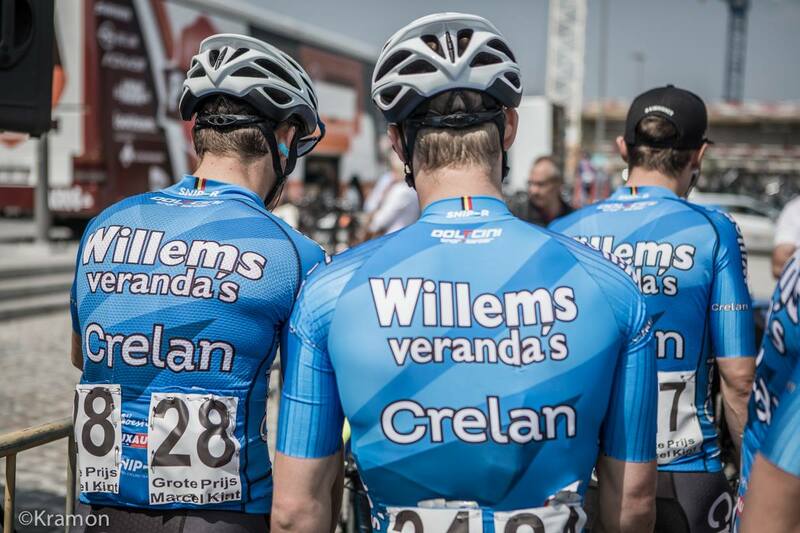 Based on the findings of the riders, we regularly optimize their outfits. 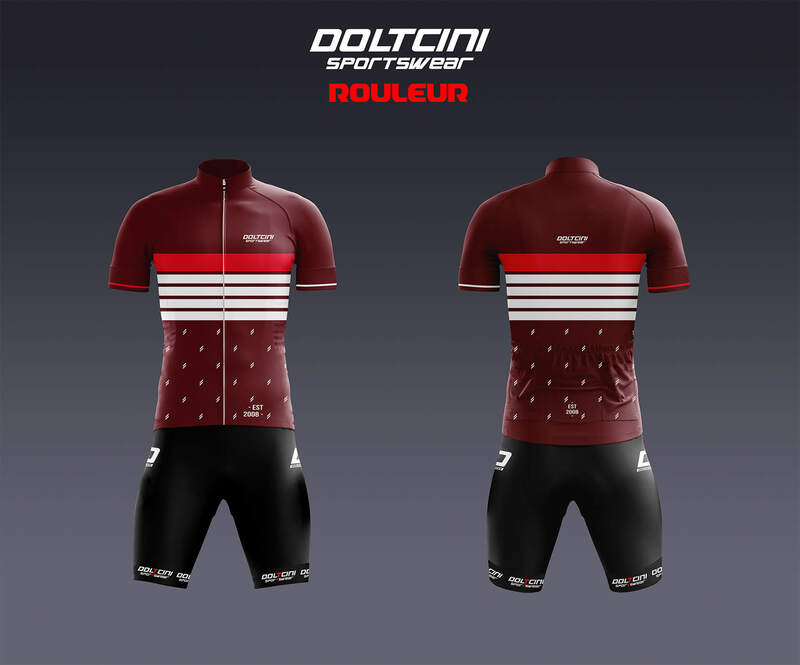 Need a cycling outfit of the best quality?